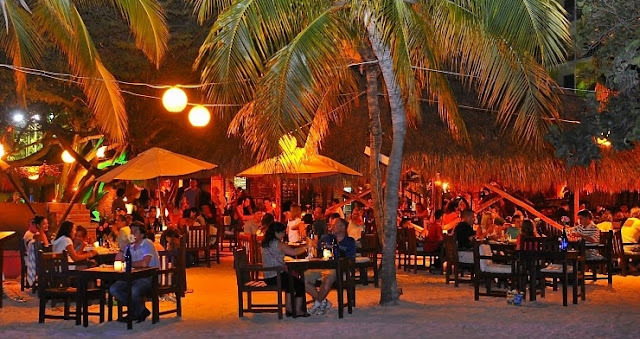 For a fun night out and learning experience, book the Aruba Wine & Dine Group's culinary tour, featuring wine and food pairings at three different restaurants! A comfortable air-conditioned bus transports those on tour the short distance from Moomba Beach to Arawak Garden. This is followed by seafood pasta and Chardonnay at Hadicurari where the open air seating offers an ocean view that can't be beat. 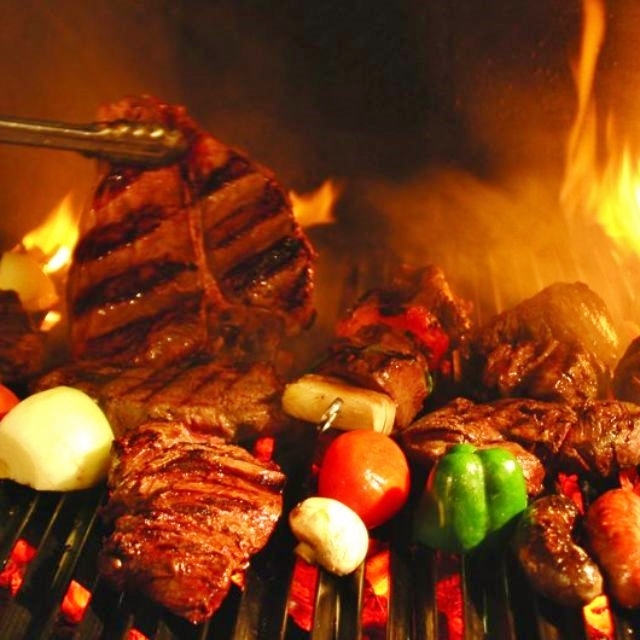 And a perfect ending to the night is a mouth-watering grilled steak at Tango Argentine Grill, joined by hearty side dishes with a typical Argentine Chimichurri herb sauce. Bada Bing! 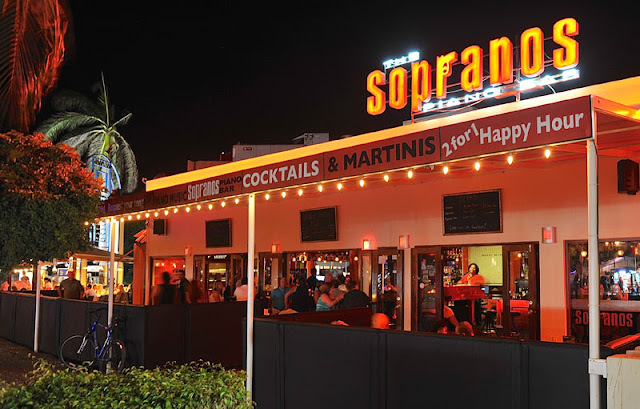 The grand finale is a fun stop at Soprano’s Piano Bar for dancing and a potent chocolate martini and bonbon. For everyone including singles, foodies, wine connoisseurs and honeymooners, and a perfect option for celebrations, groups, and gifts, this is a special culinary tour not to be missed! Offerings at each restaurant change weekly according to availability.